"The performances are excellent, Kijowska in a perpetual clench and Rycembel all relaxed and open. And scenes among Magda’s friends, who discourage her from a getting involved with another straight woman, resonate with reality. Most important, writer/director Chajdas grasps how the intimacy of a surrogacy arrangement is emotionally fraught. " 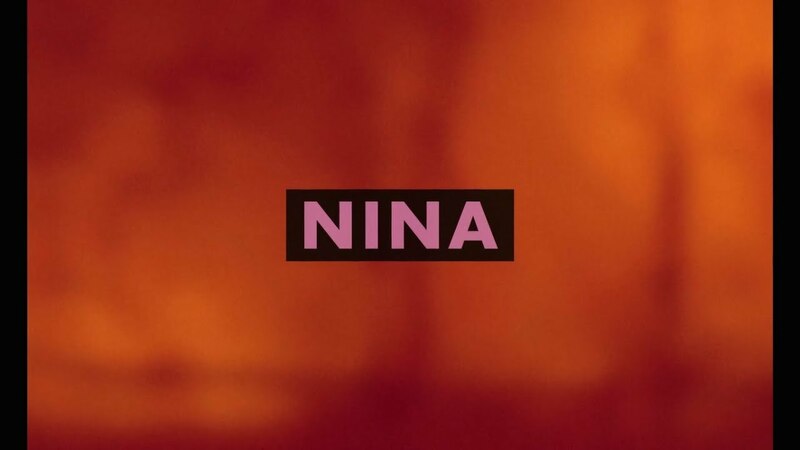 "“Nina” is notable for its energetic celebration of lesbian sexuality...."